That’s following a unanimous vote Wednesday by the Kids Hope Alliance Board of Directors. 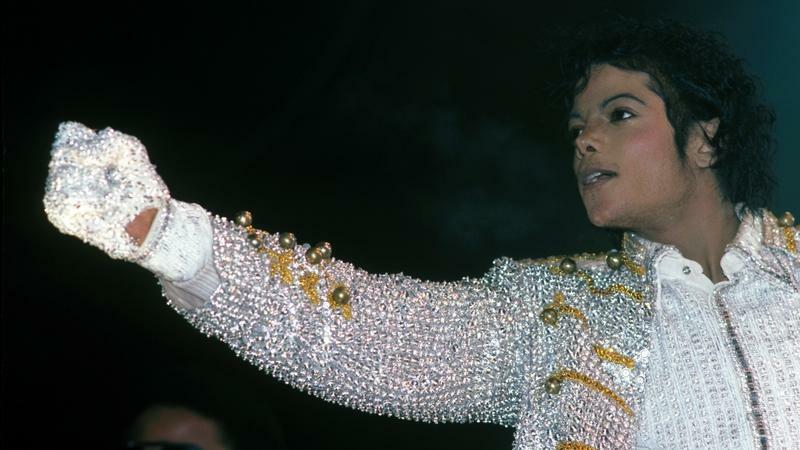 It was July of 1984 when Michael Jackson performed in the River City as part of his Victory Tour, as reported by The Times-Union. 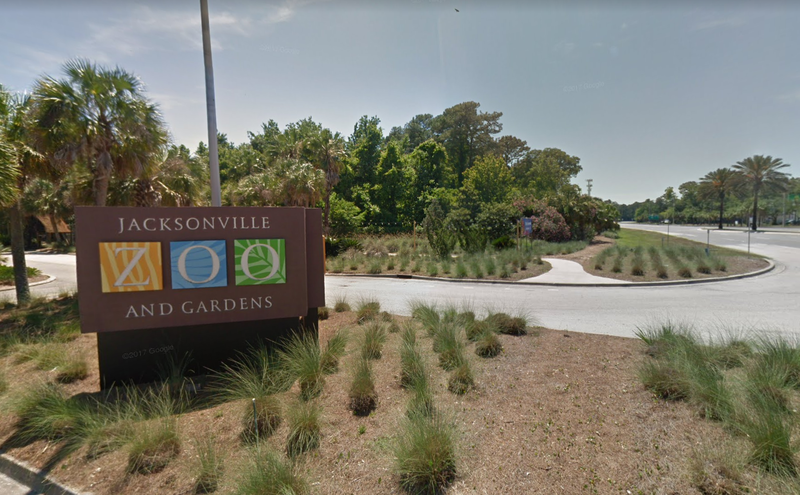 During one performance, Jackson donated $100,000 to Jacksonville so the city could establish a trust fund for music scholarships. Pending the mayor’s approval, the Florida State College at Jacksonville Foundation, University of North Florida Foundation, Jacksonville University Office of Advancement, and Edward Waters College Foundation will each receive $1,375 — a total of $5,500, or the interest earned on Michael Jackson’s Music Scholarship Fund during this fiscal year. 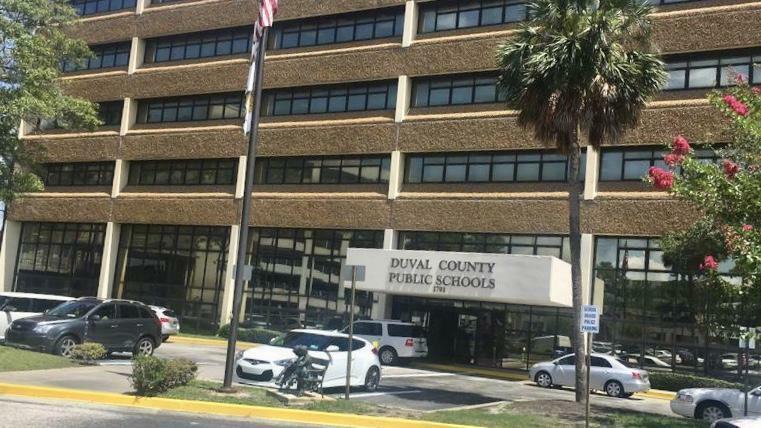 Wednesday’s board meeting was the first time the city’s Kids Hope Alliance (which is less than a year old) had tackled the fund, but the organization’s predecessors used that money to grant more than 50 scholarships to Duval County students between 1988 and 2011. Most of those scholarships were awarded to students who were heading to college to major in music, and a few were given to music schools in the community to support students’ exploring and learning music performance. Wednesday’s vote creates a formal recommendation to the mayor to give the interest to the colleges and approves the minimum criteria for awarding the scholarship. Perform for the Kids Hope Alliance within one year of being awarded funding. The colleges’ and universities’ foundations are required to set up a process to pick recipients. The foundations will then report back to the Kids Hope Alliance, which will oversee the finances. According to city ordinance, the trust fund principal amount must remain in perpetuity, and any interest generated will be used for music scholarships. Brendan Rivers can be reached at brivers@wjct.org, 904-358-6396, or on Twitter at @BrendanRivers. 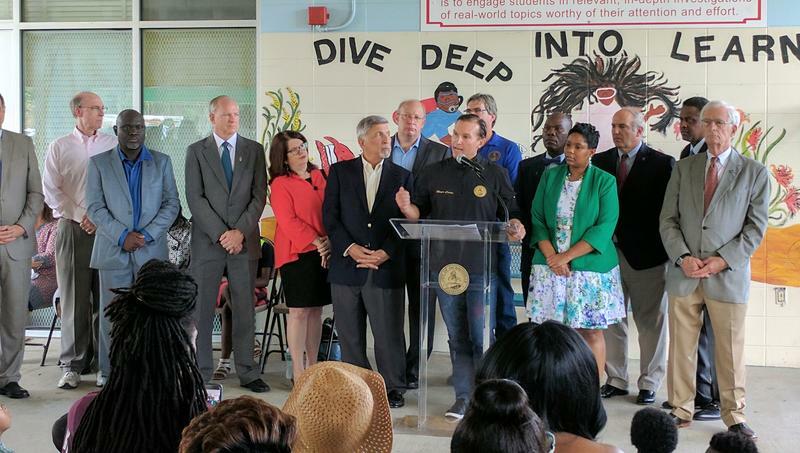 Jacksonville Mayor Lenny Curry Wednesday named six people he’d like to see appointed to the board of the new Kids Hope Alliance.